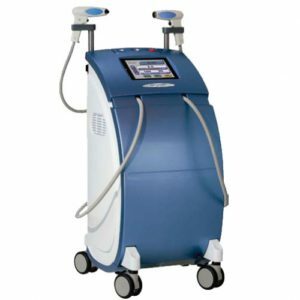 The Alma Harmony XL is a multi-application cosmetic and medical laser that features FDA clearance for over 65 indications, including skin rejuvenation, skin resurfacing, and tattoo removal, among many others. 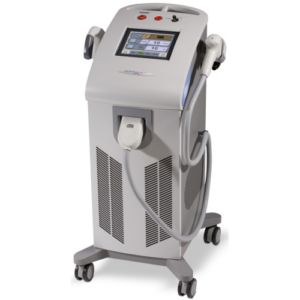 The Alma Soprano hair removal laser is packed full of powerful technologies optimized for effective hair removal, minimal pain, and complete treatment, for all skin types and colors. 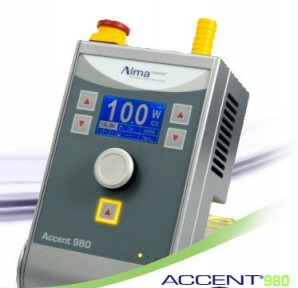 The Alma Accent XL cosmetic laser provides dual-layer thermotherapy for the treatment of wrinkles, rhytids, and more, all with a virtually painless application suitable for the entire body. 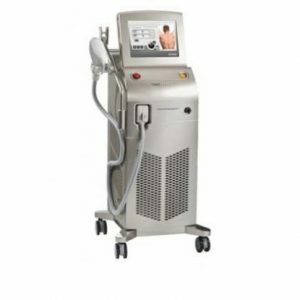 The Alma Soprano XL provides comfortable and effective laser hair removal through its gold-standard 810 nm laser diode and breakthrough IN-Motion™ technology. 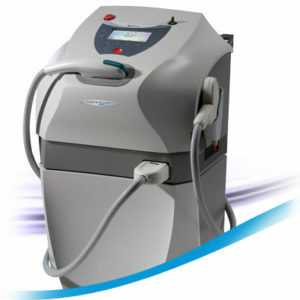 The Alma Harmony laser is a versatile, expandable cosmetic treatment system that includes 12 technologies optimized for over 60 popular indications, from tattoo removal to skin rejuvenation. 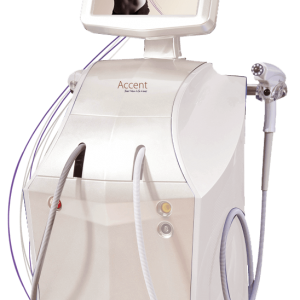 The Alma Accent laser system combines several technologies for a wide range of applications, from skin tightening and wrinkle reduction to skin rejuvenation. 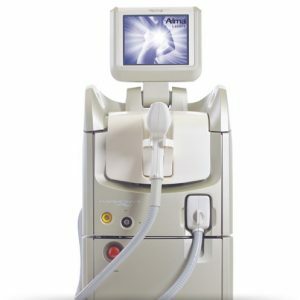 The Alma Accent 980 is one of the most acclaimed laser-assisted lipolysis systems on the market today, combining results-driven technologies with a virtually painless application.